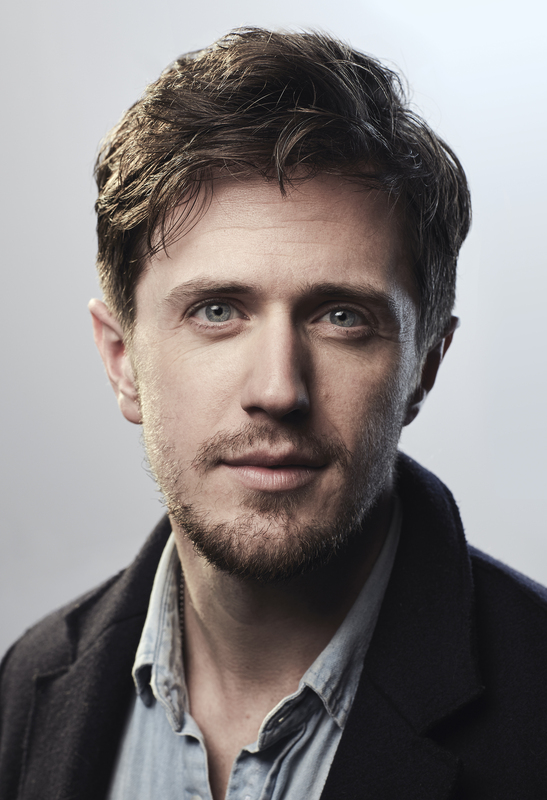 Pierce Brown discusses his #1 New York Times bestselling Red Rising series, including the upcoming book Dark Age, with internationally bestselling author of the Demon Cycle, Peter V. Brett. 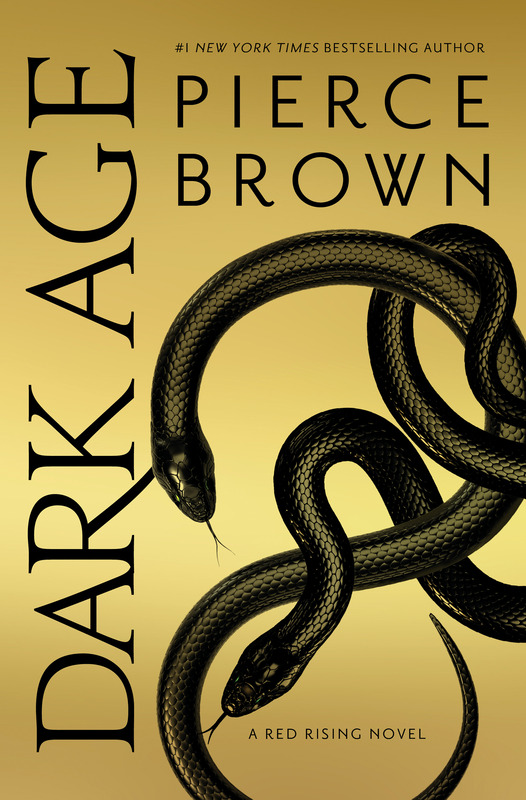 Priority Seating tickets include a preorder of Dark Age by Pierce Brown. This book publishes on February 12, 2019 and will not be available for pick up onsite at the event. Your copy will either be mailed to you on or before the publication date in February 2019 or available for pick up at Strand Book Store (located at 828 Broadway & 12th Street, New York, NY 10003) on February 12, 2019. Orders are limited to domestic shipping only and cannot be mailed internationally. 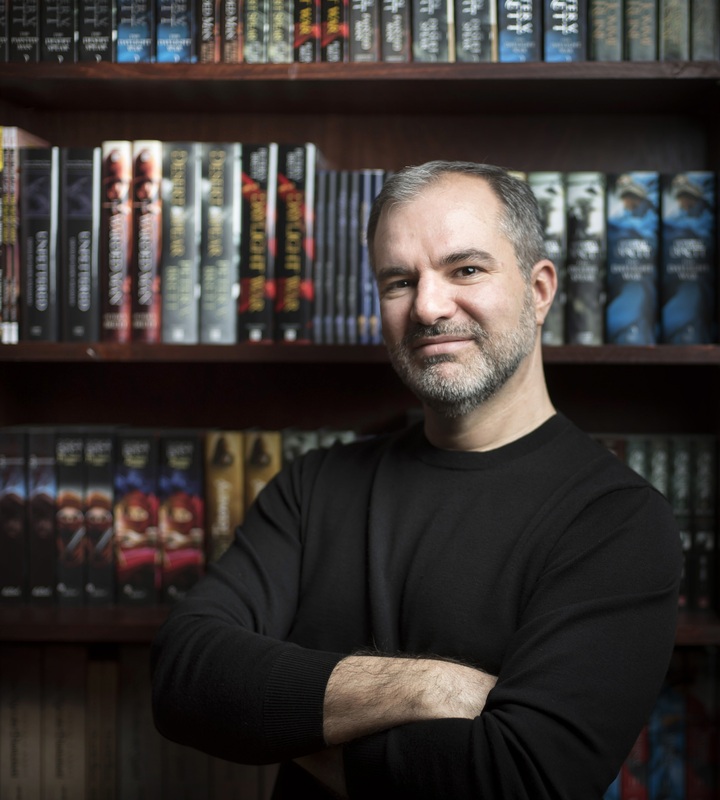 Upon entry, all Priority Seating ticket-holders will receive one free Red Rising “Rise” tote bag filled with swag, including two free Red Rising buttons, and one free paperback copy of Peter V. Brett’s The Warded Man: the first book in his internationally bestselling Demon Cycle series. General Admission tickets are free for NYCC badge holders and do not include a preorder of Dark Age or any of the other items included in the Priority Seating ticket tier. 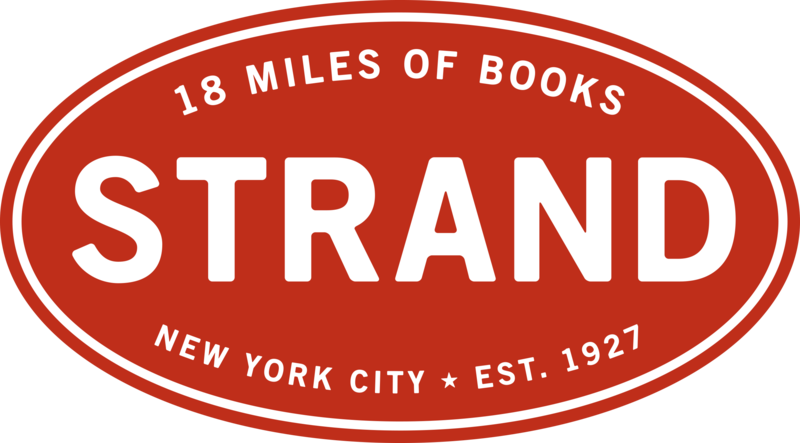 Strand is the official bookseller of New York Comic Con.